We are now accepting applications for our 2016 season Apprenticeship Program! We are super excited about the changes we've made to the program to enable even more learning and deep ecology exploration. Read more about the program below and see if it is a fit for you or someone you know! 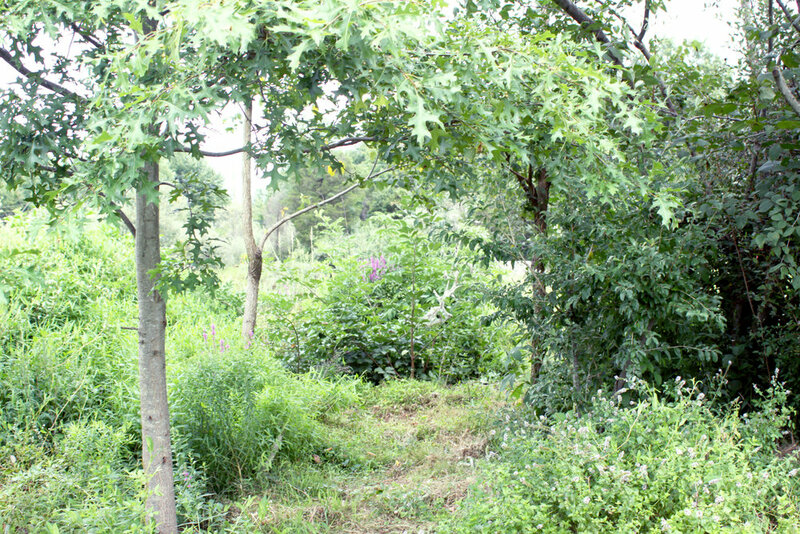 Farm Description: Certified Organic, Permaculture, Forest Garden, 10 Acre Small Farm. 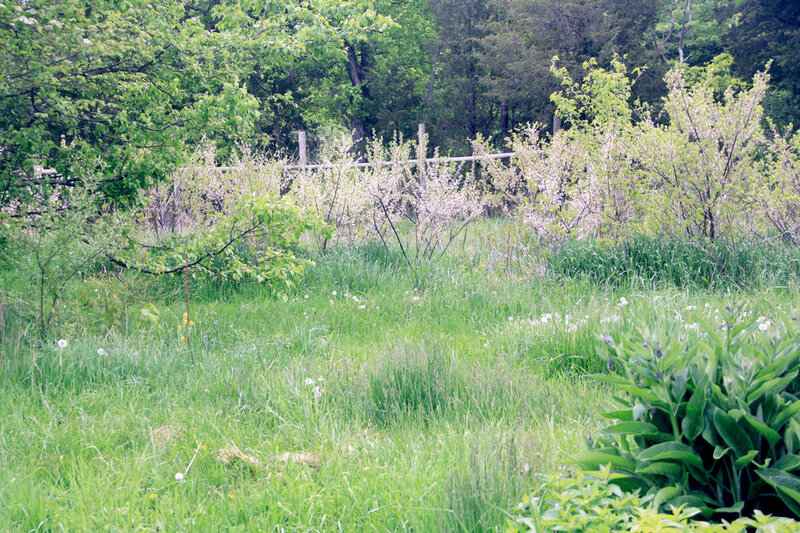 Our certified organic farm is nestled in the quiet cliff sides of the Delaware River Watershed. Here we cultivate native and medicinal varieties of herbs, fruit, mushrooms, and wild edibles in a regenerative design system that mimics the natural ecology. Our approach to cultivation is motivated by a philosophical position that recognizes the inherent worth of all living creatures and is concerned with improving the overall well being of an interconnected ecology. The program will run every Thursday, April 14th - November 3rd 2016 8am-12pm Morning Sessions & 1pm-5pm Afternoon Sessions. Morning Sessions will consist of volunteer hours harvesting, processing, weeding, or other farm tasks in a group or independent setting. Afternoon Sessions will consist of learning, educational projects, and field trips exploring themes, techniques, and topics listed above. This is an opportunity to work with and learn from in-the-ground systems in a unique agricultural setting with an emphasis on hands on education and personal development. Participation Requirements: Apprentices are expected to participate in both Morning & Afternoon Sessions throughout the duration of the program. Excessive absence and/or lateness (more than 4 times) may result in dismissal from the program. 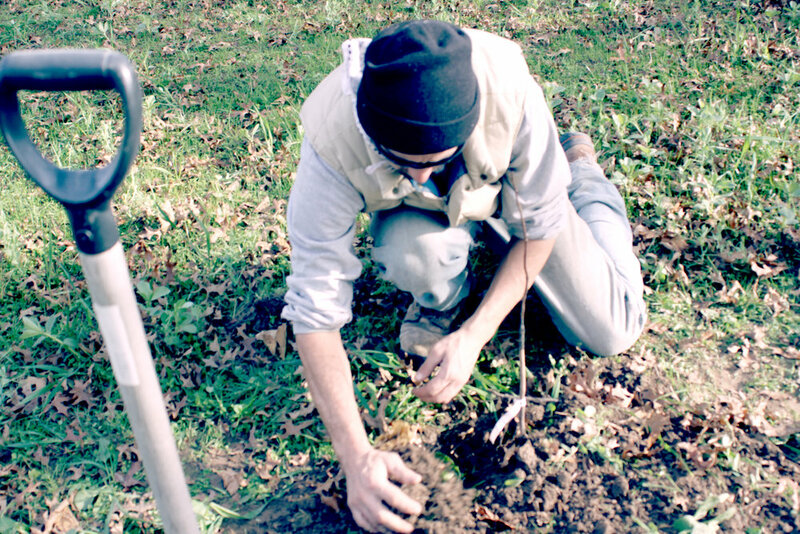 Participants are required to supply their own pruning shears, gloves, notepads, food, and drink. In addition to weekly on-site sessions, Apprentices will be required to develop one independent study project throughout the course of the season based on their individual interests. Projects will receive guidance and mentorship and may require independent research. Select quality projects may be implemented on site by the group, documented, and function as a portfolio piece for the designer/project developer. Ideal Applicants: Enthusiastic, flexible, communicative, open-minded individuals with a solid learning and work ethic. An interest in permaculture design principles is preferred. Beginners are welcome, as are more experienced practitioners and growers. Application Deadline: Applications submitted by February 5th, 2015 will be given priority. Additional Educational Opportunities: Apprentices will have access to free admission to onsite workshops and weekend intensives hosted by Fields Without Fences through work/trade opportunities. To apply, please fill out the application at www.fieldswithoutfences.org/connect. We will follow up to schedule an interview. Many thanks and look forward to hearing from you!